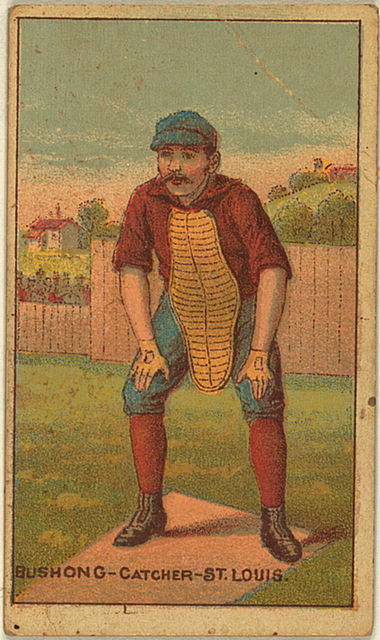 Beginning in the early 1800's, an early form of baseball called "Townball" was being played in the Eastern United States. As the years went by, the game evolved and in 1845 the first official rules were established and the groundwork was set for the game we know today. 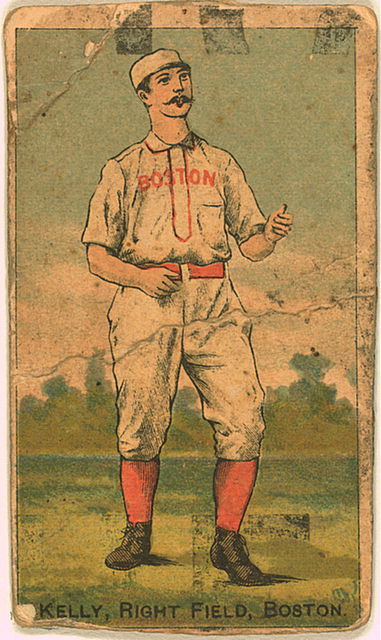 In the early years of baseball, the game was strictly an amateur sport but some of these teams were known to have paid players on their roster. 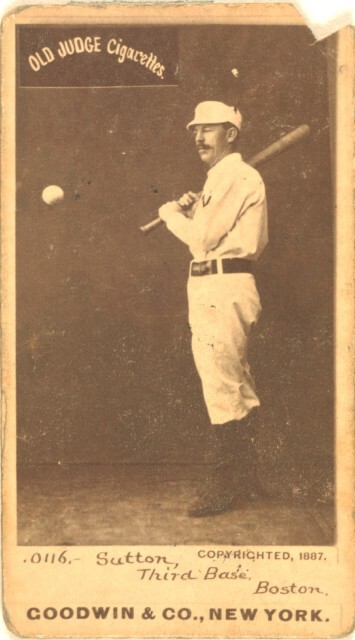 In 1869, the first all professional baseball club was organized. 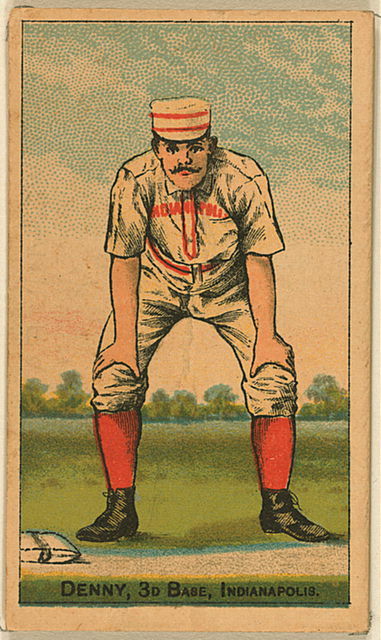 This team was known as the Cincinnati Red Stockings. They toured the United States for two years taking on all challengers and losing just one game. 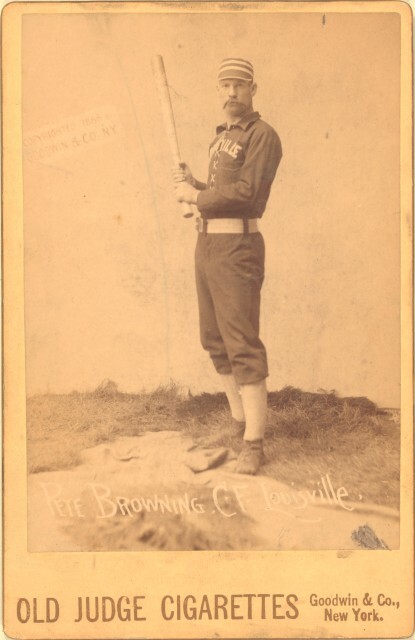 In 1871, the first professional baseball league, "The National Association of Professional Baseball Players" was formed and was in existence until 1875. 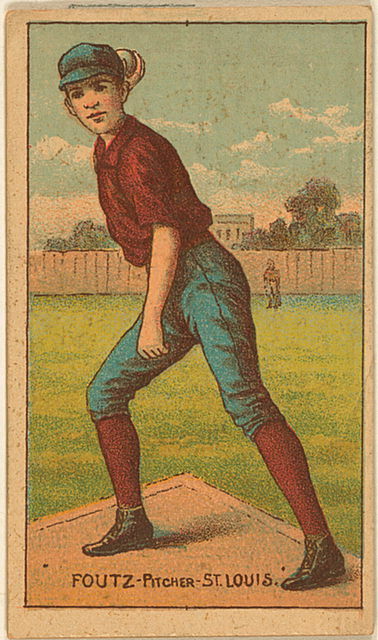 The following year, the National League was created and is still in operation to this day. 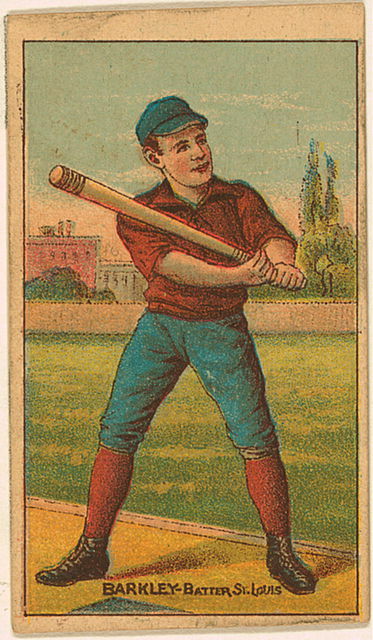 The American Association, Union Association and Players League were the three other Major Leagues that operated during the 19th century. 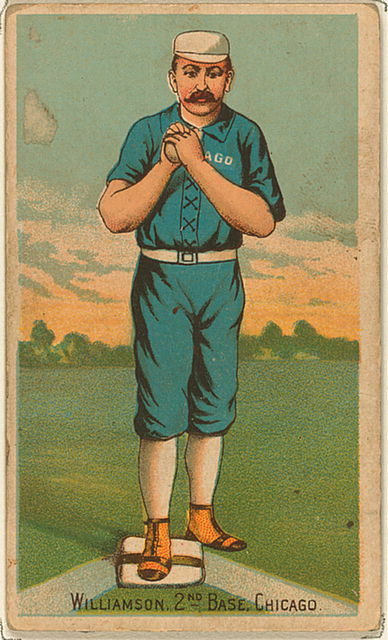 There were also quite a few Minor Leagues during this time as well. 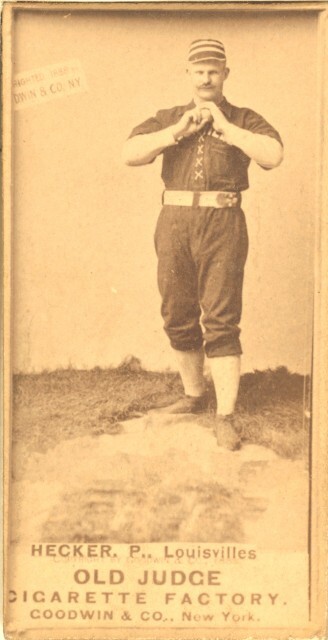 This page will be used to post articles and baseball cards that pertain to all of these 19th century leagues and players. I hope you enjoy my selections.